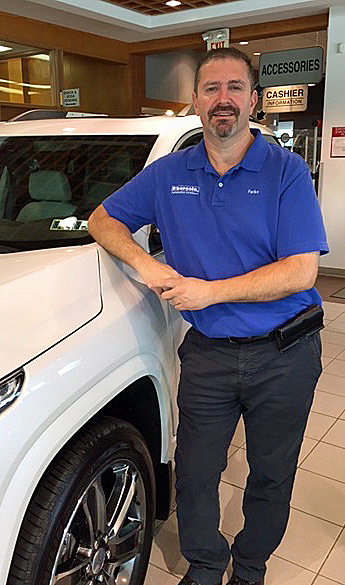 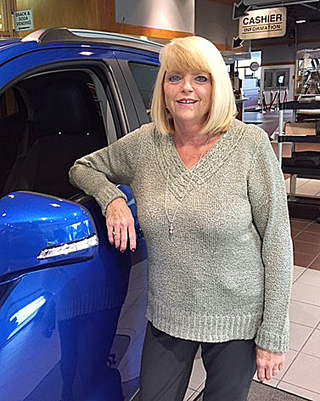 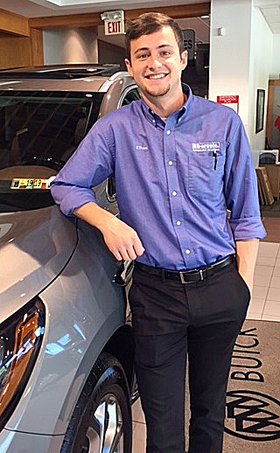 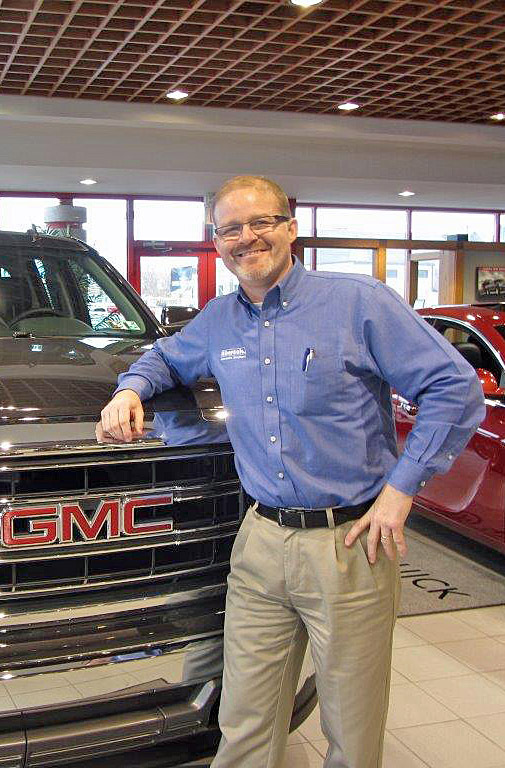 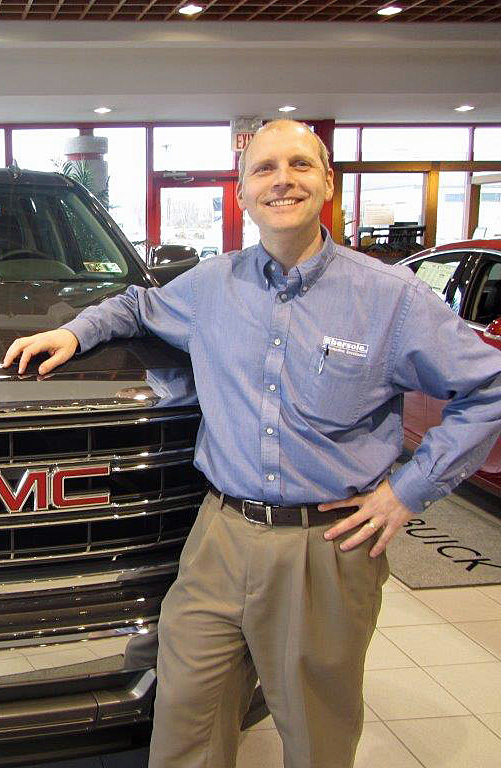 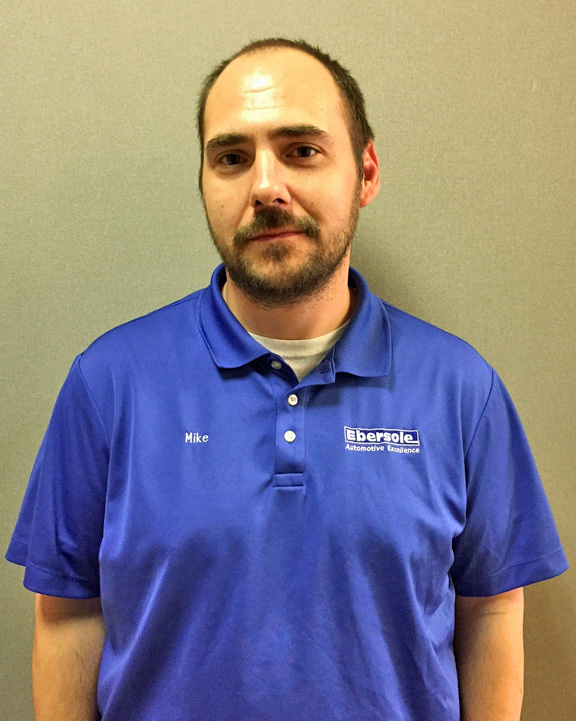 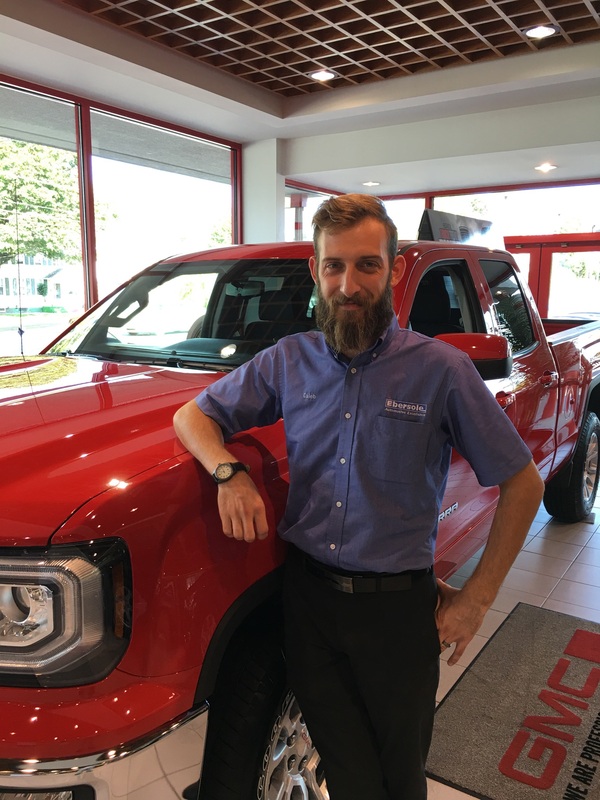 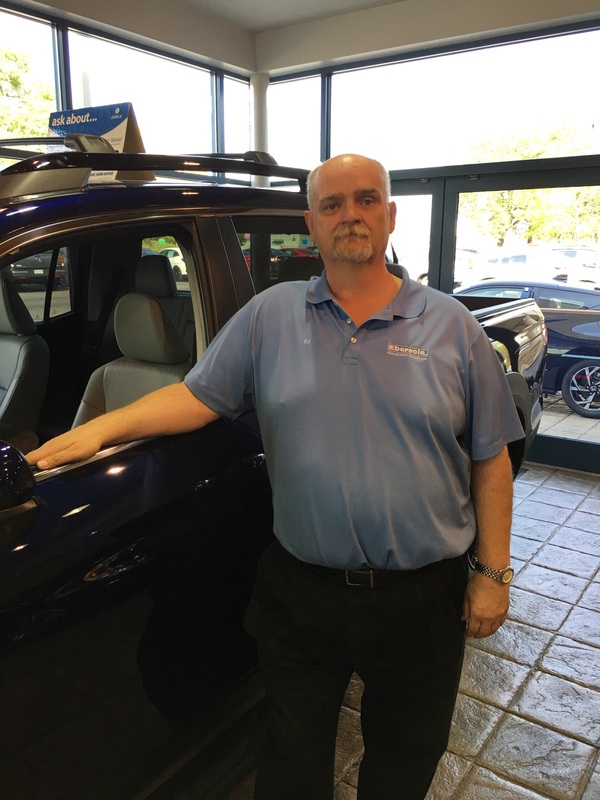 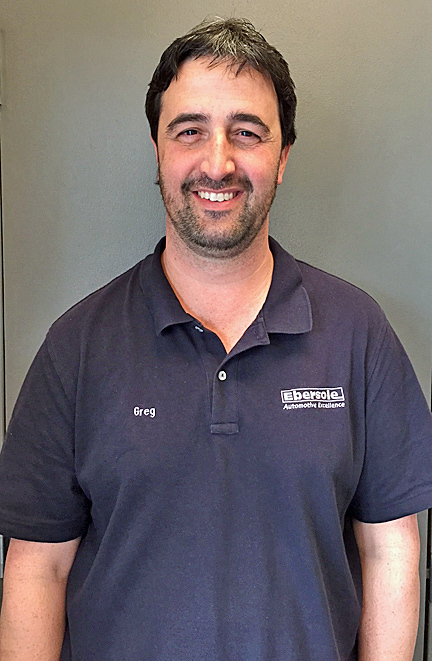 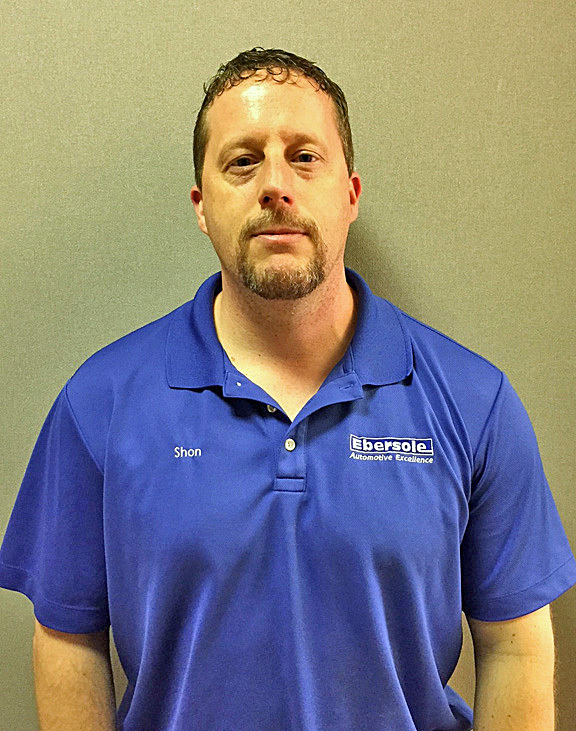 Andy is part of the fourth-generation of the Ebersole family and has spent much of his life working in various departments of the dealership. 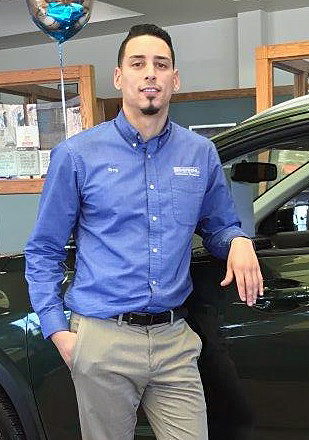 Andy attended Northwood University where he recieved a Bachelor of Business Administration with a focus in Automotive Management and Marketing. 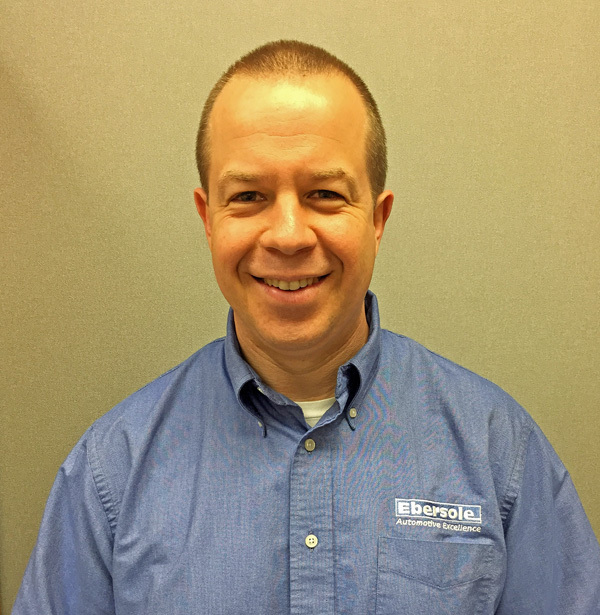 He is the current President of the Ebersole organization, which ensures that Ebersole will remain a true family run business many years into the future.It is Ebersole's goal to give our customers a great experience everytime. 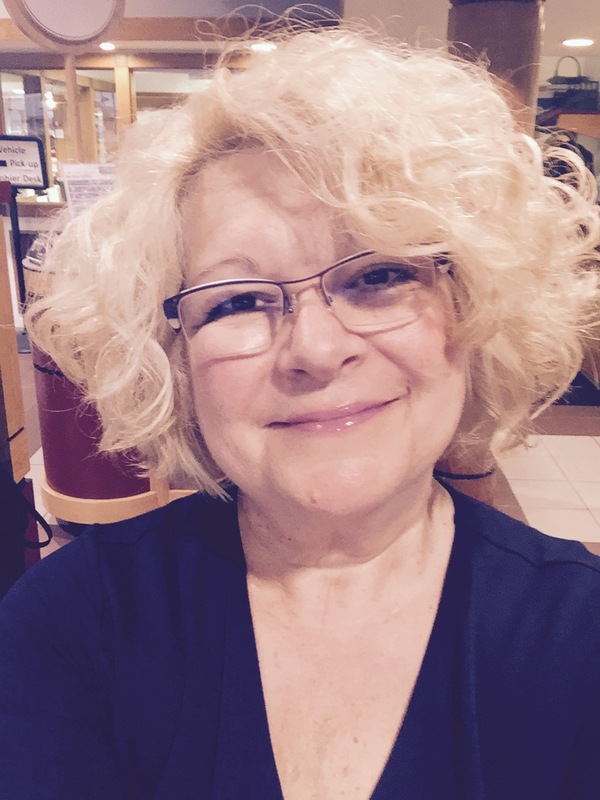 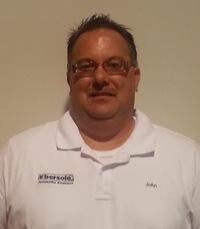 Andy is part of the fourth generation Ebersole family through marriage. 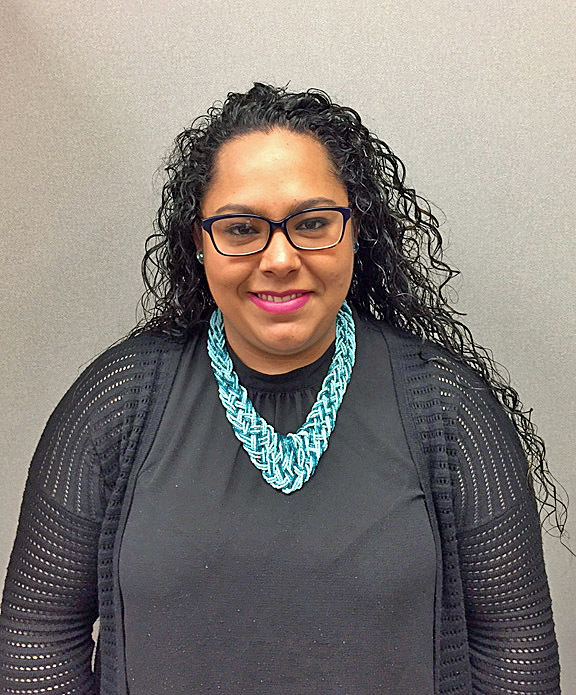 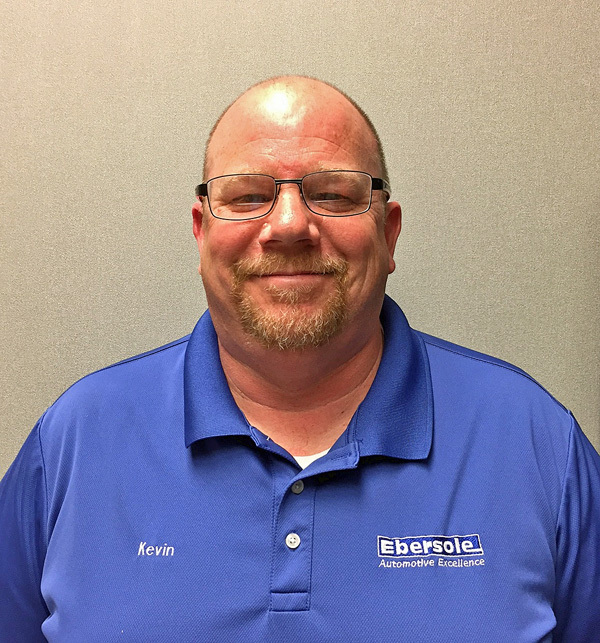 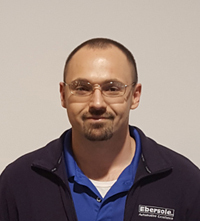 Andy joined the Ebersole Team in 2002 and has served in various capacities including Business Manager and Sales Manager. 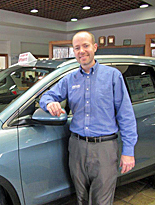 Although he enjoys many aspects of the car business, happy and satisfied customers are what he enjoys the most! 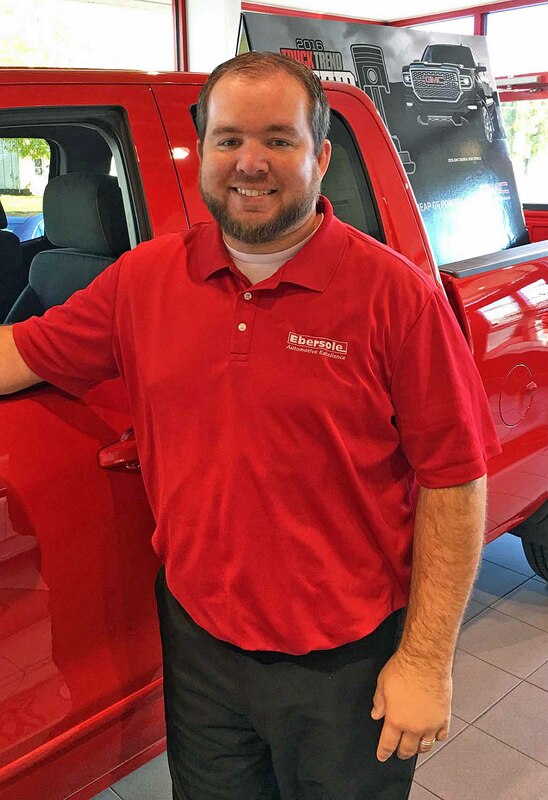 Andy and his wife Holly reside in Lebanon and have three boys. 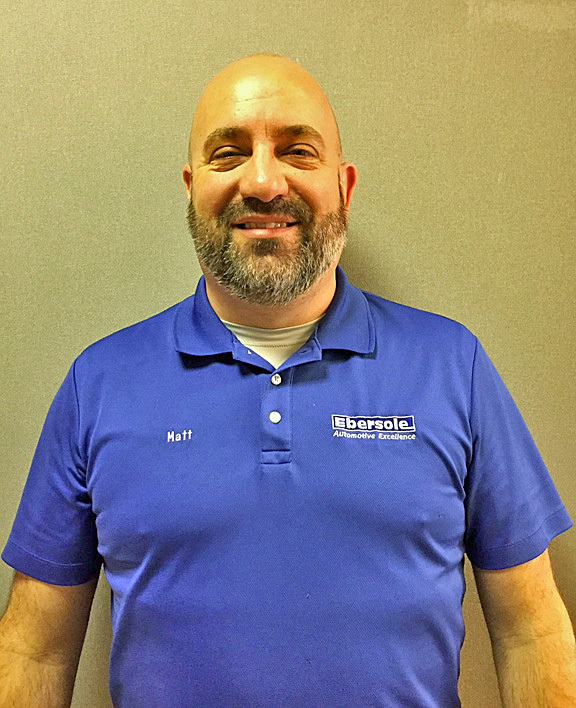 He currently serves on the Board of Directors at the United Way of Lebanon County and is a member of the Lebanon Lions Club. 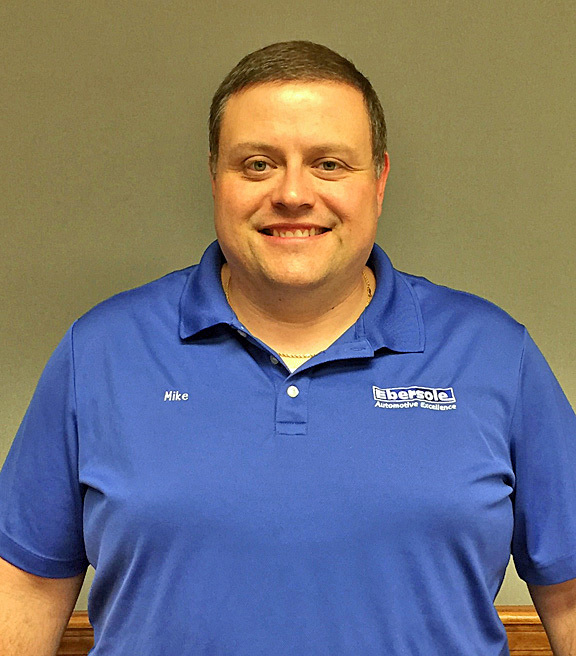 He also attends Fairland Brethren in Christ Church where he has attended his entire life and currently serves as an Auditor. 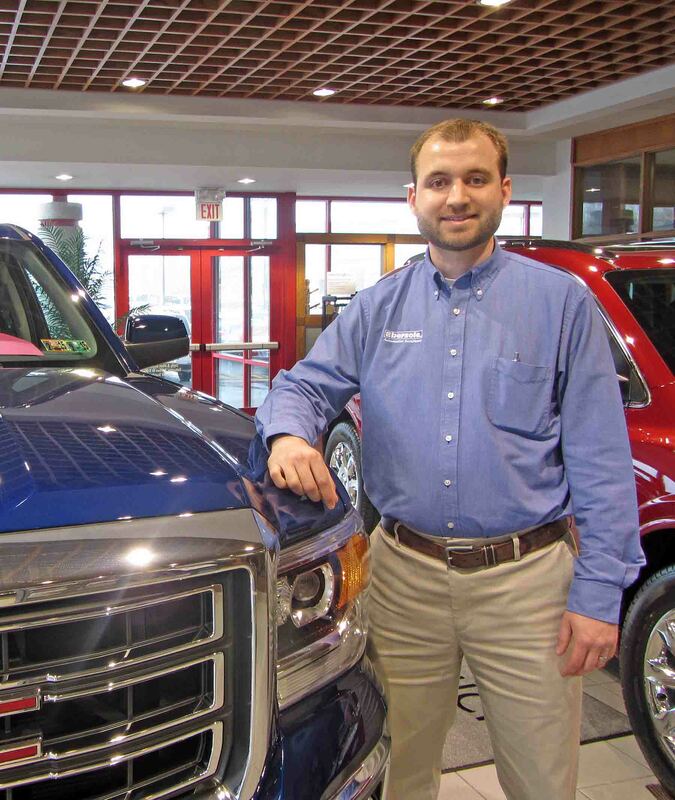 Andy graduated from Bloomsburg University with a Bachelor of Science in Finance and Economics. 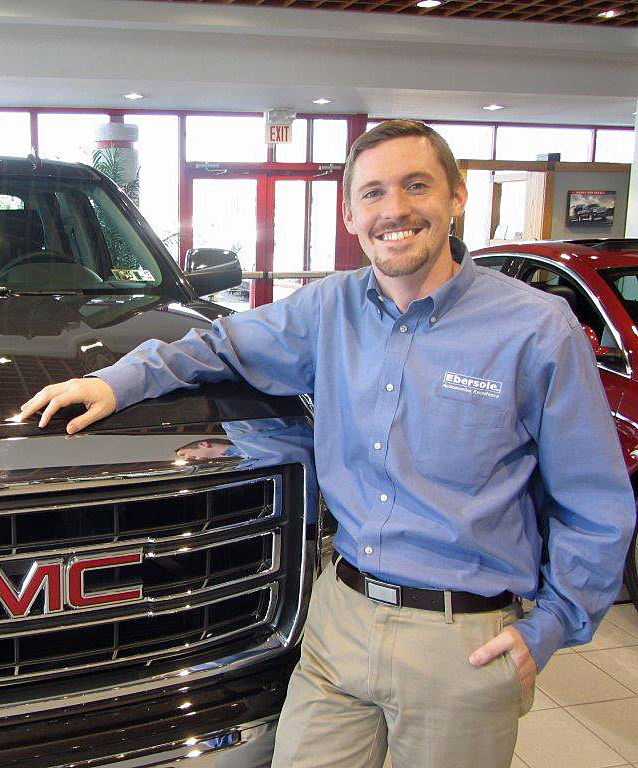 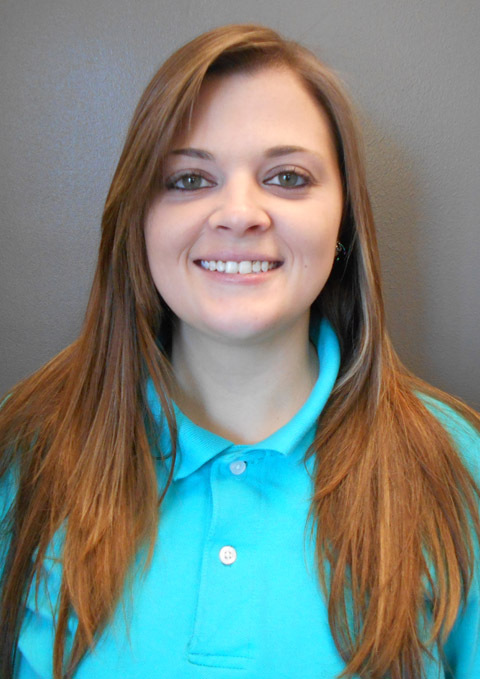 Andy enjoys family time, most sports such as golf, soccer, and basketball, church activities, and of course, cars!